This entry was posted in News, Services on May 31, 2015 by Edward. School Treat Day is Saturday 13th June. (Not July). 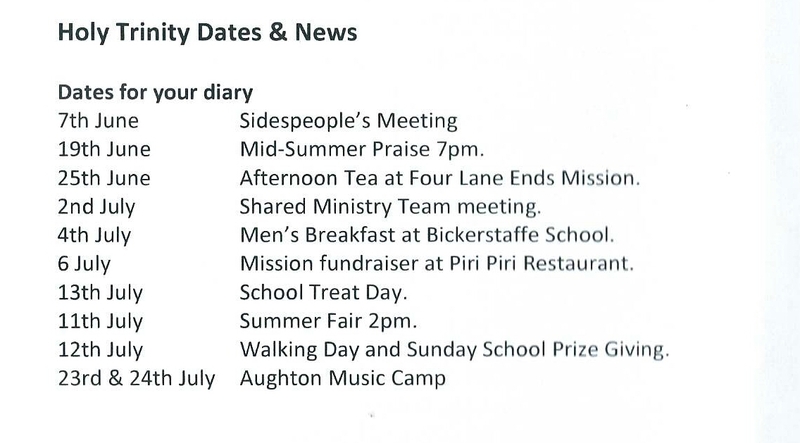 This entry was posted in Events, News on May 31, 2015 by Edward. 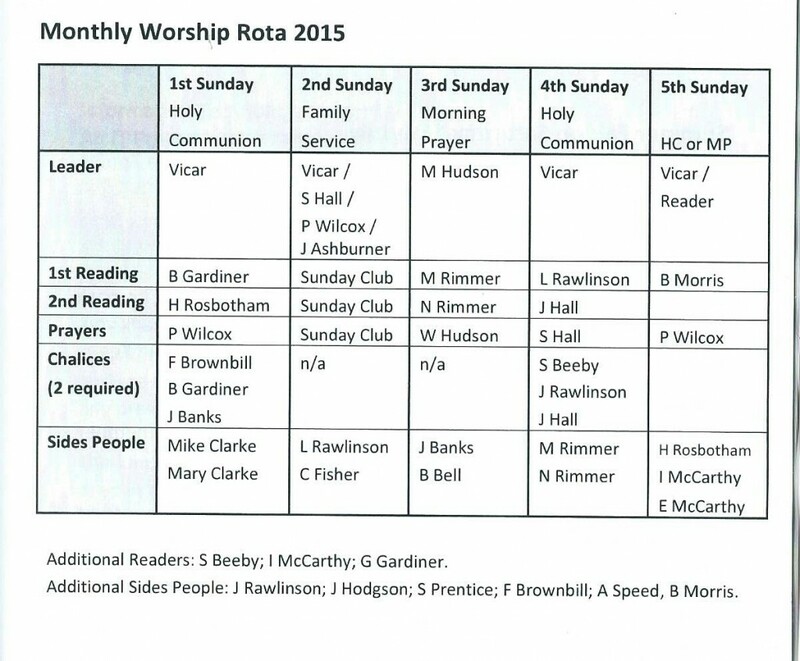 This entry was posted in Links, News, Prayers on May 24, 2015 by Edward. 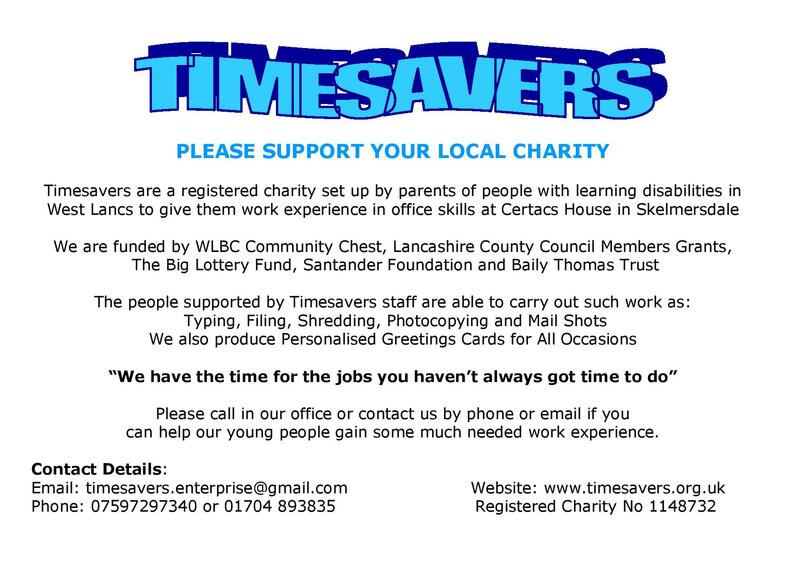 Timesavers was originally set up as a Social Enterprise to provide an Office Administration Service for voluntary sector organisations in West Lancs serving Burscough, Ormskirk, Skelmersdale, Tarleton, Parbold in order to give work experience opportunities for people with learning disabilities who have found it difficult to find paid jobs or work placements in office administration. For further details ask Edward. This entry was posted in News on May 20, 2015 by Edward.